Amanda Jeppesen serves Career and Student Employment Services as an employer engagement assistant. Previous to this role, she served the department in three different capacities as a student, culminating in the role of co-chair of the Career Fair. She received her Bachelors of Arts from Western Michigan University, where she majored in Spanish and English, and minored in marketing. 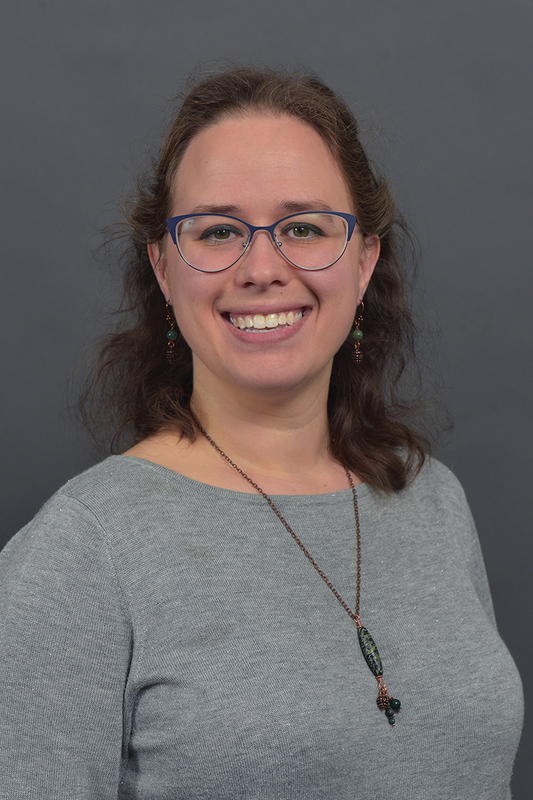 She graduated from the Lee Honors College with her thesis, “WMU Career and Student Employment Services—present practices and future recommendations for employer relations;” she applies the knowledge gained from her research every day in her work. Interesting facts include a semester studying abroad in Spain, refereeing high school swimming and diving, and being the fourteenth WMU alum in her family.